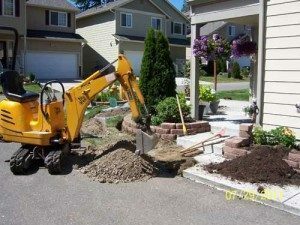 Correlation of Water Lines in Seattle – Why Choose Us? Is your monthly water bill increasing? Have you noticed a drop in water pressure? Clearwater Leak Detection uses advanced digital leak detection system to help Seattle, WA residents find undetected water leaks in their homes and business properties. We can find the leak quickly and affordably. When is Water Line Correlation Used on Seattle Property? Correlation of water lines is a great way to locate leaks in pressurized water pipes. 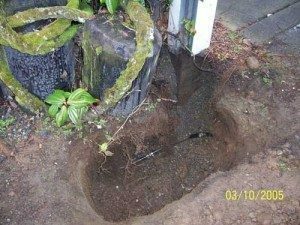 Using correlation of water lines, we can assist Seattle property owners in pinpointing the exact location of a leak for repairs. We can perform correlation of water lines on nearly all sizes and types of water lines. A leak in a water pipe under pressure emits a noise that goes through the pipe walls. By placing identical sensors on either points of the pipe, this digital leak detection system calculates the leak distance from each point. Correlation of water lines uses the pipe diameter, material and length to determine the exact leak position. 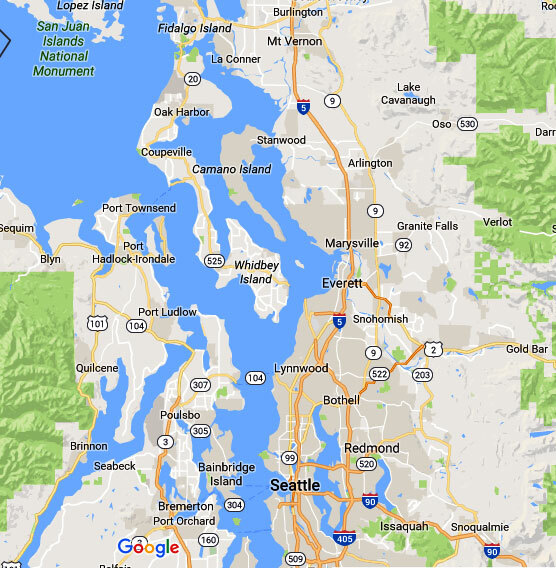 How Does a Digital Leak Detection System Work in Seattle? There are a various ways to find hidden water leaks in commercial and residential properties. The right water leak detection process is the one that suits each particular home or business. We use a digital leak detection system that takes us the right to the source of the problem. This is great news for our clients! If you suspect that there is a leak in your home or business, you can benefit from our digital leak detection system and expertise. 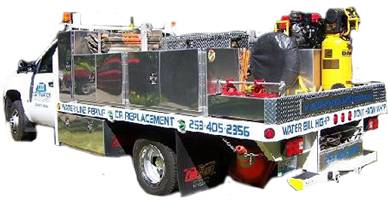 Serving Seattle and the nearby areas, we can help you prevent costly damage by pinpointing leaks in a prompt and professional manner. 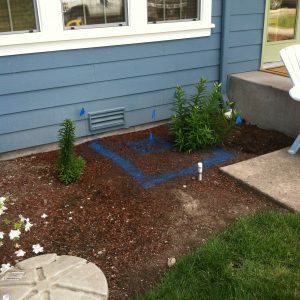 To learn more about the advantages of using digital leak detection system for your Seattle home or business property, please call Clearwater Leak Detection at (206) 686-9300 today.